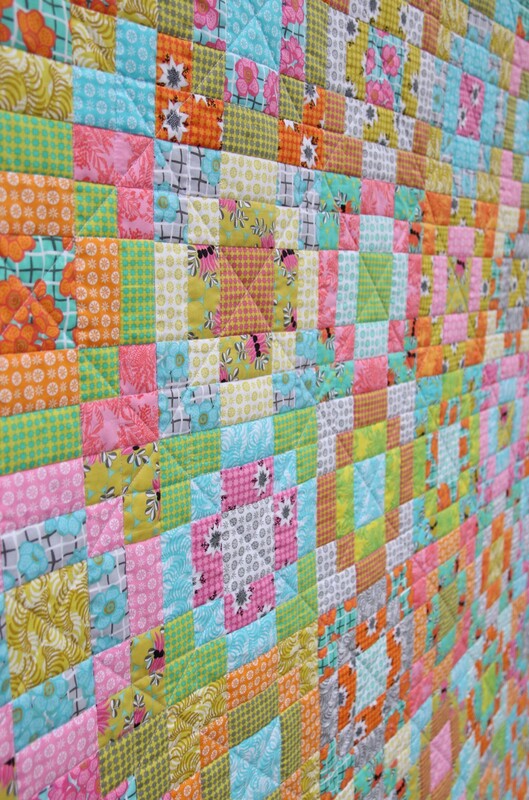 Introducing my new free quilt using my latest fabric range Matilda. 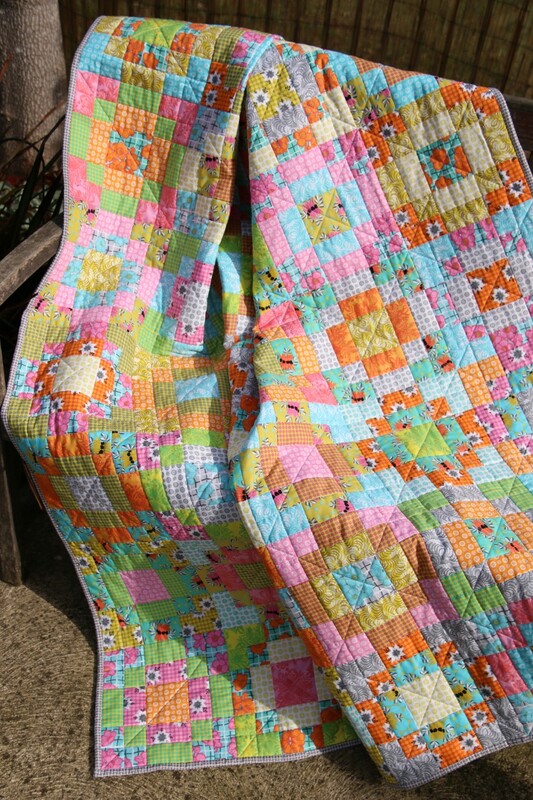 This quilt uses the full range and is made from Fat Quarters. 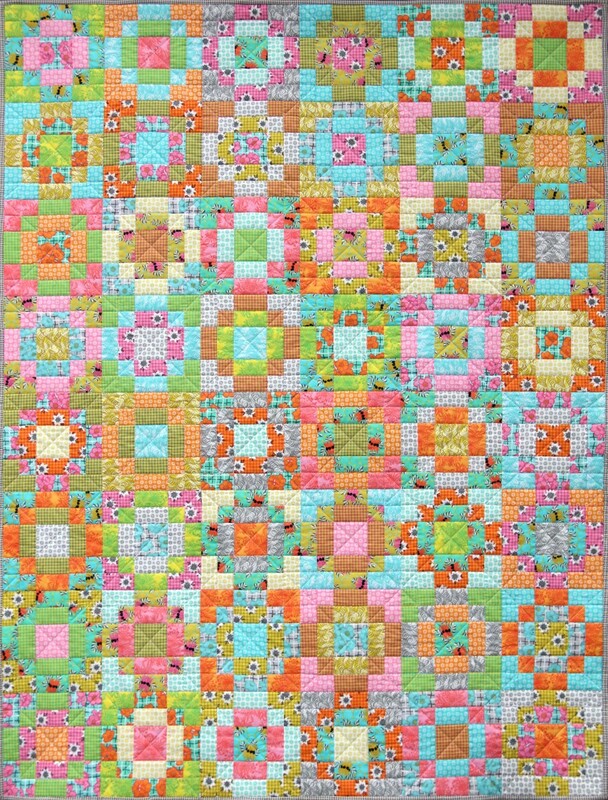 Matilda has 24 fabrics in the range and features bright zesty colours. Sturt Desert Peas, Kangaoo Paw, Flannel Flower and Boronias. Brandy: Thank you very much for the pattern, I think this will be an excellent stash buster! I saw the pattern on Facebook and tracked you down via a convoluted route :) American Patchwork and Quilting featured Cinnamon's Quilt Shoppe (Jacksonville, FL), who have your pattern as their cover photo, then I googled the pattern name. I'm excited to explore your site more!